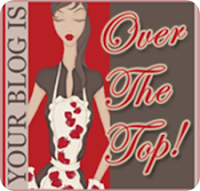 The West(ern) Chronicles: Over the Top! Hahaha. Love your answers. Especially the censored ones. Thanks for posting it! Glad you enjoyed the post! And it does seem like it's been forever and a day since we've hung out.